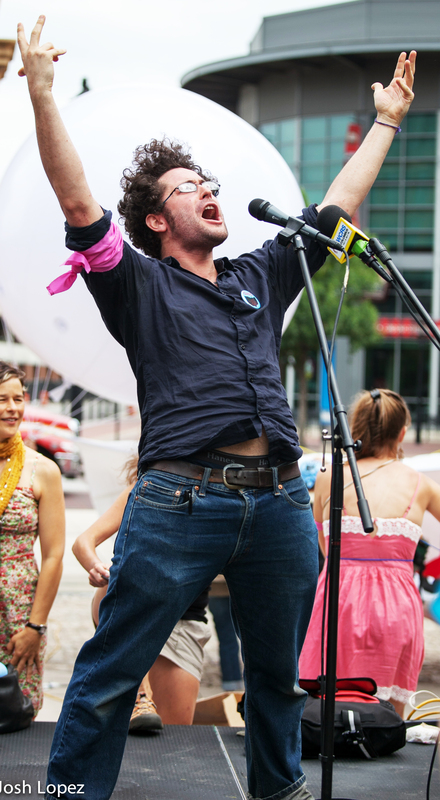 Joshua Kahn is a social movement facilitator and has trained thousands of activists across the globe. He is a core trainer with The Wildfire Project, and facilitator/action-coordinator with the Ruckus Society. 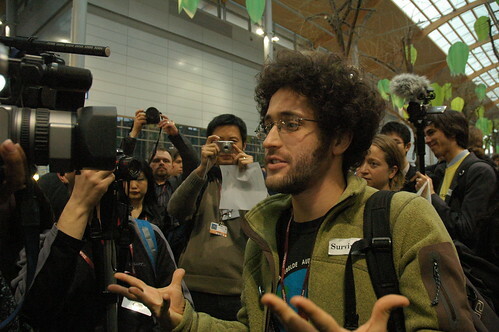 Most recently, Joshua managed the Global Training Program at 350.org. His artwork has appeared on the cover of books authored by INCITE! Women of Color Against Violence, and Noam Chomsky, smartMeme, and in the Celebrate People’s History poster series – you can see his art here. —Roxanne Dunbar-Ortiz, Founding Director, Indigenous World Association & author. I would like Josh to get in touch with me to discuss a plan for protest/change which follows a new paradigm…to set up a meeting in person (with me or with one of my colleagues), in confidence. Blessings in solidarity, Marcelle Cendrars, daughter of Blaise Cendrars, at bcendra@yahoo.com. P.S. Anyone reading this who lives in California is invited to respond on the same count too. I am going through the internet looking for folks who might be interested in reviewing my new book, “Rhetoric for Radicals: A Handbook for 21st Century Activists.” You can find out more here: http://www.jasondelgandio.com. I’ve looked at your site and think you and your readers would be a great fit for the book. If you’d like to do a review, just email me and I can get you a free copy. Also, your photo looks familiar… any chance you’ve been to NCOR in DC? When we were like 15 I always knew you were going to make some kind of positive difference! But damn look at you FIXING the world! I LOVE IT! YOU ROCK! hello Josh. Do you remember me? I am the one who disrupted the UN plenary on the 16th, we talked together before and right after it. I’d like to write you an email, but I don’t find your email address. Could you answer me please? Keep up the good work, very inspiring your actions. 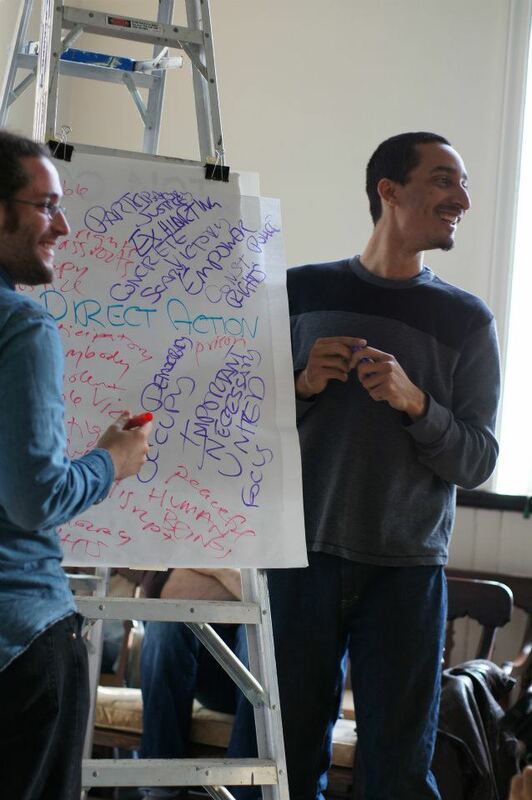 Enjoyed talking part in your training during the Climate Camp in Québec. As 10.10.10 action, I went into the Mexico subway and used a mic and talked about AGW, and recognizing the public transportation users as being part of the solution. After a few hours of this car to car jump, I was taking away by a policie operative…. It ended well though.